Who does this tanned hand belong to? 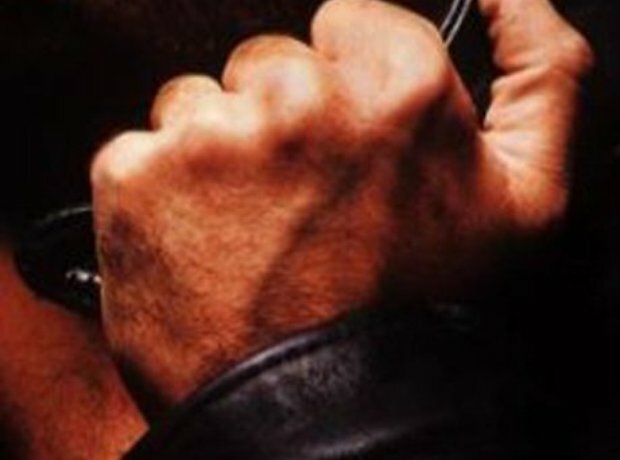 11. Who does this tanned hand belong to? Clue: he's a Smooth favourite!